Homelessness - KENTUCKY WOMANS MISSIONARY UNION, INC. 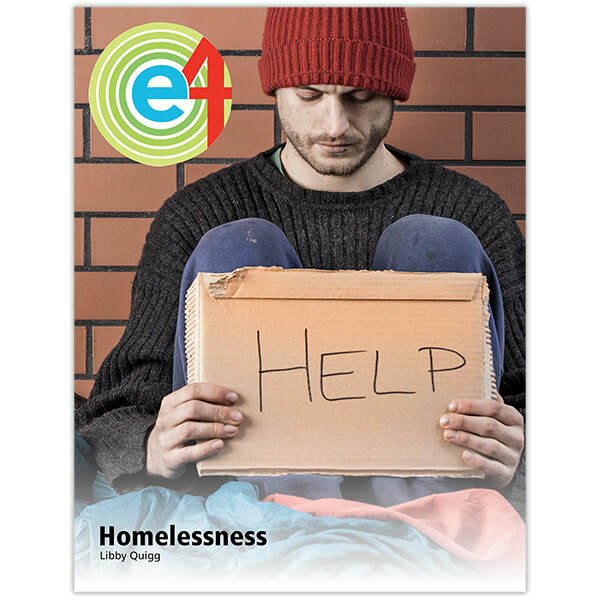 Engage, explore, expand, and experience homelessness relief missions efforts with e4:Homelessness. Developed with simplicity in mind, this unit offers enough material for up to four weeks of customizable lessons. Choose one lesson or use them all!